Samples were taken from 40 sites around Greater Manchester, including urban rivers and hill streams, and microplastics were found throughout the network. One site, the River Tame near Denton in Greater Manchester, had the highest plastic levels recorded anywhere in the world – 517,000 plastic particles per square metre. The floods carried away about 0.85 tonnes of plastic and flushed away all the microbeads. Microplastics are small particles less than 5mm in length. Many tiny particles are used in cosmetics but others come from larger pieces breaking up. 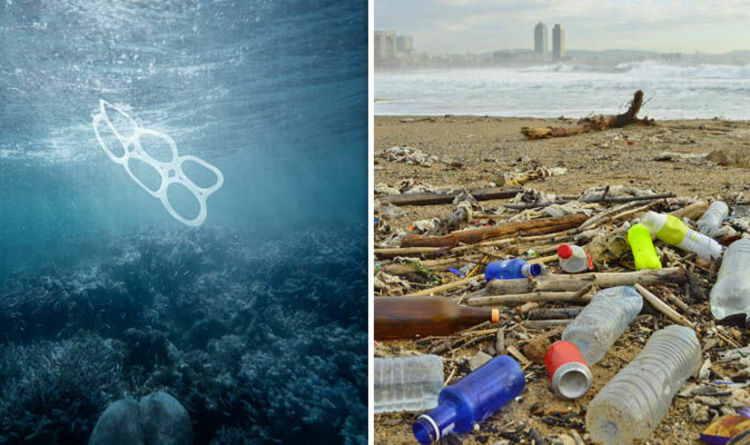 In 2016 record-breaking sailor Dame Ellen MacArthur’s foundation predicted that without action there will be more plastic in the sea than fish by 2050.